There's a new ebook that's hitting the blogosphere that is packed with hands-on, play-based learning activities that focus on math, literacy, science, language, art, and play ideas. 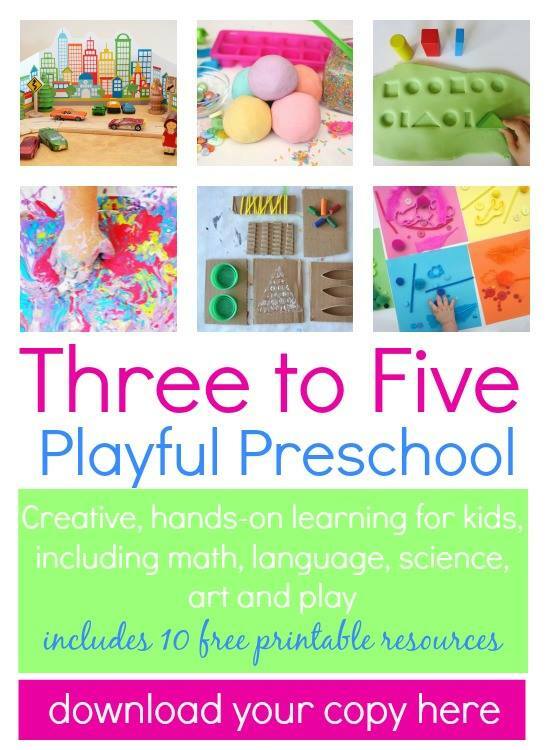 The Three to Five: Playful Preschool ebook was put together by the talented Cathy James at NurtureStore and I'm so thrilled to be able to list myself as one of the contributors. The book contains great activities from lots of my favorite bloggers. The best part is that the ideas are brand new, created by us just for you in this book and it's only $8.99! In getting ready for the new baby's arrival, I've been trying to stock pile ideas to do with Bear during the summer while we adjust to being a family of 5. 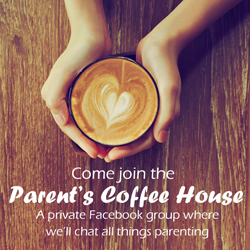 The activities in the ebook use household items that many of us already have. So, that makes it a great resource for me. I can open it up and let Bear pick out an activity that appeals to him. 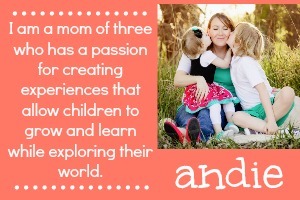 Each activity is complete with wonderfully clear photos, ste-by-step directions, and printable resources (if needed). 10 printable resources for a city playscape scene, alphabet play mat, building block challenge cards, numbers game, weather chart, recipe card, conversation cards and more! 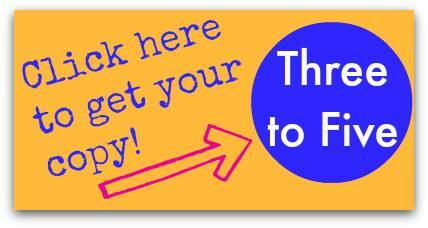 The Three to Five: Playful Preschool ebook is available worldwide. PayPal will handle the currency conversion for you. You can purchase it on any device and download it later when you are ready using your order confirmation email.